The award show will reveal insights into which companies are the most customer-centric. 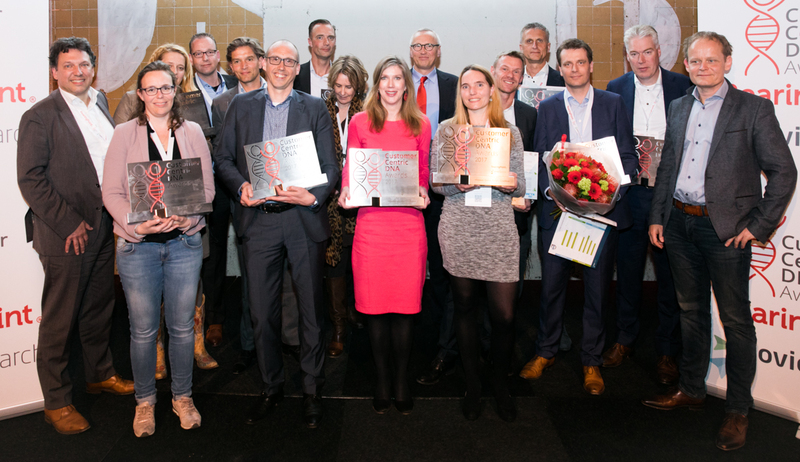 During the award show winners will share how they achieve success in customer centricity. 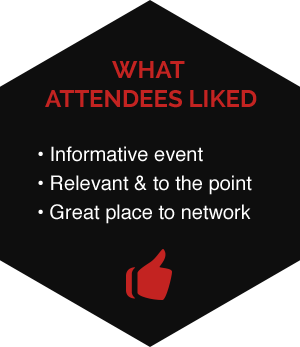 This award show is a great opportunity to be inspired and to network with other industry professionals. Once again, Novio Research is the trusted business partner to measure how Customer Centricity is perceived from both the consumer as well as employee perspective. 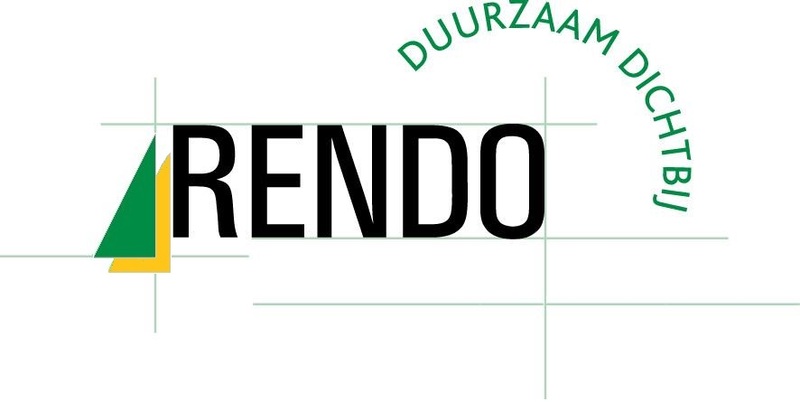 The research will be conducted with over 11.000 participants, rating over 100 companies active in a selected number of industries in the Netherlands. The CCDNA research does not only include the performance of the involved organizations, but also measures the strength of the brand. By using Novio Research’ validated method of storytelling, the research uses real experiences directly written by customers. As a result, the research provides thorough insights regarding the market position of the involved organizations and their direct and indirect competitors. Interested in this research? Go to the website of Novio Research to learn more about the research and options for additional in-depth insights. 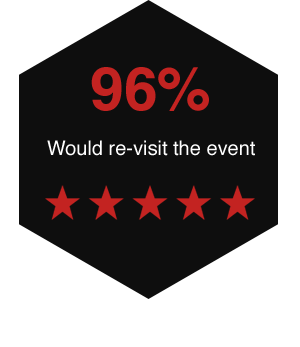 For industry professionals who are eager to learn about their performance with regard to customer centricity, and who want to further embed this within their organization. For customer obsessed professionals that can have an impact on their organization in customer management. Get inspired by the accomplishments of others. CCDNA will advise you where to set the bar for your organization! 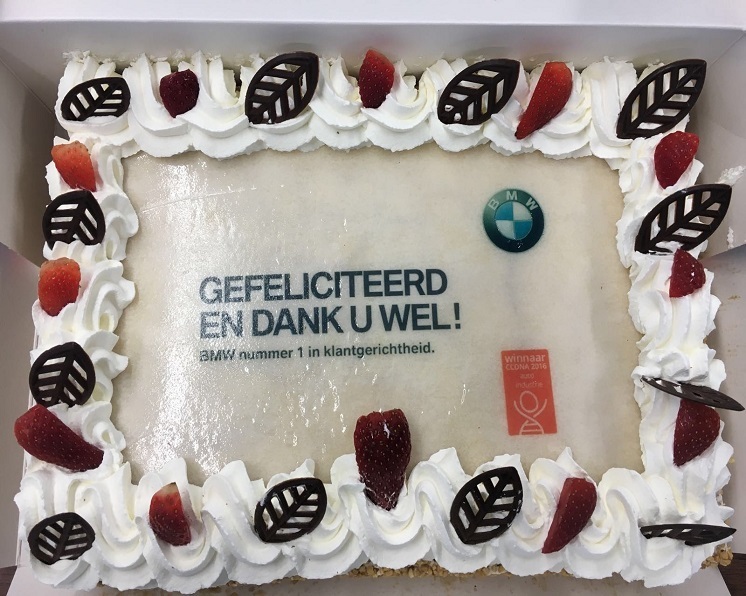 BMW press release about their victory in the automobile industry and the CCDNA celebration cake sent to their dealers. 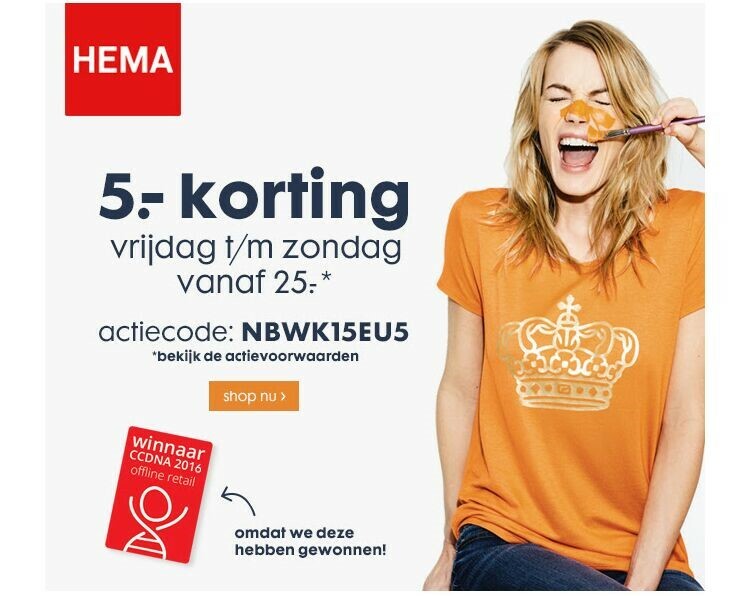 Hema celebrated their award by offering their clients a special discount on their next order. 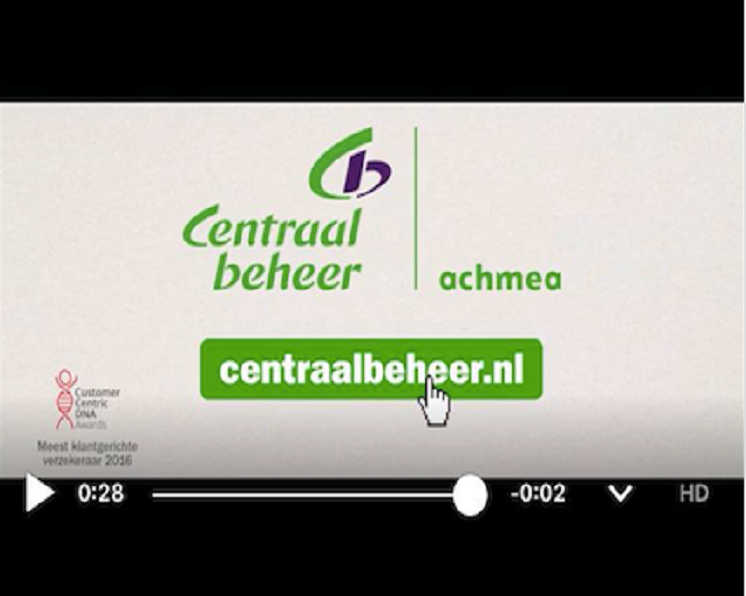 Achmea used CCDNA in their new commercial to show (potential) customers their customer centricity. Next to our winners, various press also acknowledged the relevance of the CCDNA scores and published about this. You can read more on Marketing Tribune, Marketing Online, Customer First, Sprout and in 67 other (branche-specific) media. BearingPoint is a leading European management and technology consulting company serving commercial, financial and public services clients. Our more than 3,500 passionate, experienced consultants help organizations solve their most pressing challenges, day in and day out. We help our clients get practical, sustainable, measurable results, make the right strategic decisions and implement the right solutions. Novio Research is part of the DVJ Research Group. The mission from Novio Research is to make market research easier. We offer intelligent standard solutions, access to all audiences, and support you in all phases of the research process. Clients work directly with experienced, and well-educated researchers to make any project effortless. Our quick turnaround, intelligent solutions and affordable pricing structure are differentiating and a reason why so many clients work with us.